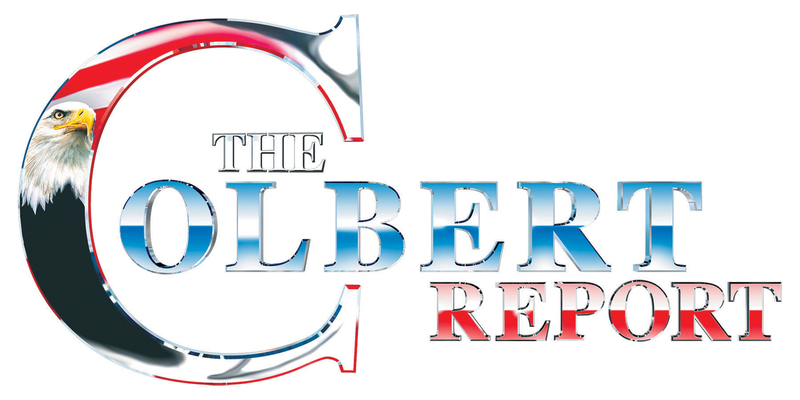 The Colbert Report’s website – ColbertNation.com – is looking for an overnight copy writer. This position entails writing SEO-friendly copy for the show’s existing video clips. The position’s shift is 10pm – 4am Monday – Thursday (candidate must be prepared to stay later as necessary). This schedule is not flexible. Please do not apply unless you are a night owl. The schedule shadows the production schedule of The Daily Show and The Colbert Report. When those shows are not on the air, the Writer is off as well. Please note: This job reports to the Comedy Central Programming and Multi-Platform Strategy team, which is separate from The Colbert Report on-air production team. Facedown Media is an up-and-coming magazine in hard copy and online website formats that features a wide range of music from news, reviews, interviews, photos, videos, tour info and much much more! We are seeking journalists, photographers, interviewers to do an array of music coverage. Must have a strong portfolio and references. Salary: Paid depends on experience. 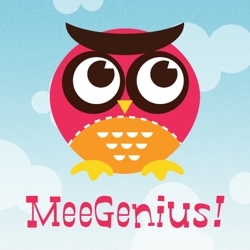 MeeGenius is a digital reading company and our mission is to help kids foster a love of reading. We have an extensive library of over hundreds of beautifully illustrated e-books for children, each professionally narrated with our read along technology. Our e-book reader apps and bookstore can be found on all major platforms and mobile devices including iPad, iPhone, Android, web, Google Chrome Web Store, Google TV, and soon, Windows 8 and Windows Phone. Installed on over 2 million mobile devices and used by over 3,000 teachers, any time can be story time. We are looking for a Freelance Editor to support our Content and Production team. We need a person with professional editorial experience, who’s excited about digital media and cultivating children’s love of reading. The Freelance Editor will be responsible for working with a variety of different titles for children ages 0-8, maintaining the consistency and quality of the titles, and maintaining communication with their primary point of contact in the Content and Production team on a regular basis. The position will be paid as an hourly wage. Excellent attention to detail, be able to identify and solve problems, and possess strong interpersonal skills. Self-motivated, resourceful and have a proven ability to organize time and meet deadlines along with being an active team player. To apply for this position, please submit a portfolio of your work that demonstrates your editorial capabilities (only pieces that would be appropriate for a 0-8 audience), a current resume, and a cover letter as attachments to jobs@meegenius.com. Please include your name in the subject line of the e-mail as well as the position that you are applying for. For all questions and queries regarding the position, please contact us at jobs@meegenius.com.